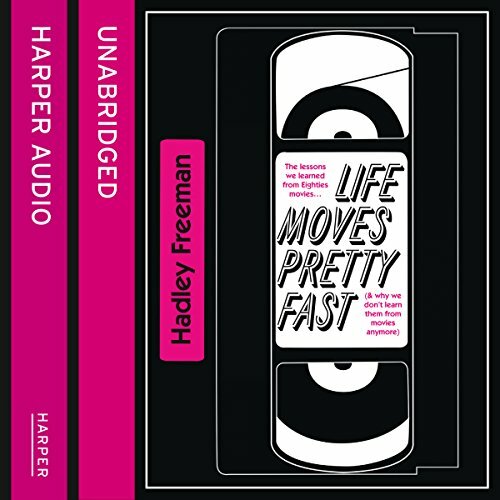 Showing results by author "Hadley Freeman"
Hadley Freeman brings us her personalised guide to American movies from the 1980s - why they are brilliant, what they meant to her, and how they influenced movie-making forever. For Hadley Freeman, American moves of the 1980s have simply got it all. Comedy in Three Men and a Baby, Hannah and Her Sisters, Ghostbusters, Back to the Future and Trading Places; all a teenager needs to know - in Pretty in Pink, Ferris Bueller's Day Off, Say Anything, The Breakfast Club and Mystic Pizza. 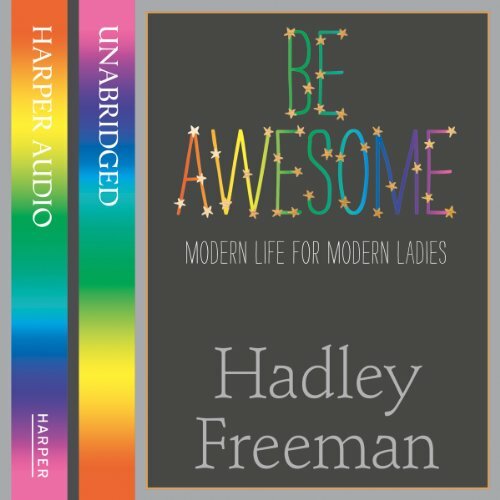 Hadley Freeman, Guardian features writer and author of the popular ‘Ask Hadley…’ column, presents the modern lady with 23 essays that remind us to Be Awesome.